An avenue for fans of David Archuleta. As we all know or should know 😉 David gets better and better as he warms up. Indeed he has proved us right. His 2nd night BYU performances on the 9th Oct are even more outstanding – his voice most remarkable and his on-stage persona even more engaging and entertaining. To say the least, we are very proud of him; that he has made an impressive come-back – not just that, I think he has gone several levels higher than before he left 3 years ago. 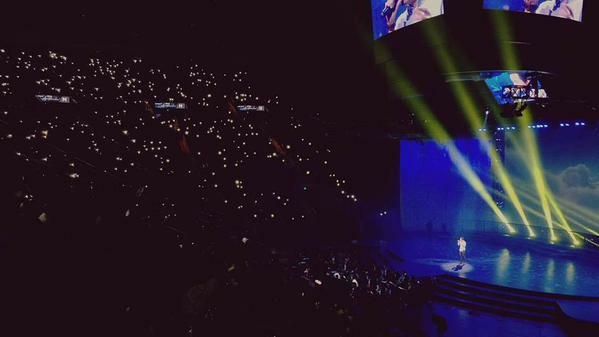 He looks much more comfortable on stage … his gestures and speech are more natural and definitely less confined. He injects humour not in a contrived or an embarrased way; he is totally relaxed in his own skin. He is more professional now! He has definitely matured most beautifully. David should feel very proud of himself, as we all are. On top of that, David should have imbibed himself with more confidence and belief in his capabilities after these spectacular, no less, performances. The couple of changes in IMAGINE at the end came as a surprise but struck me as pretty impactful. Yeah … he deserves all that accolade! 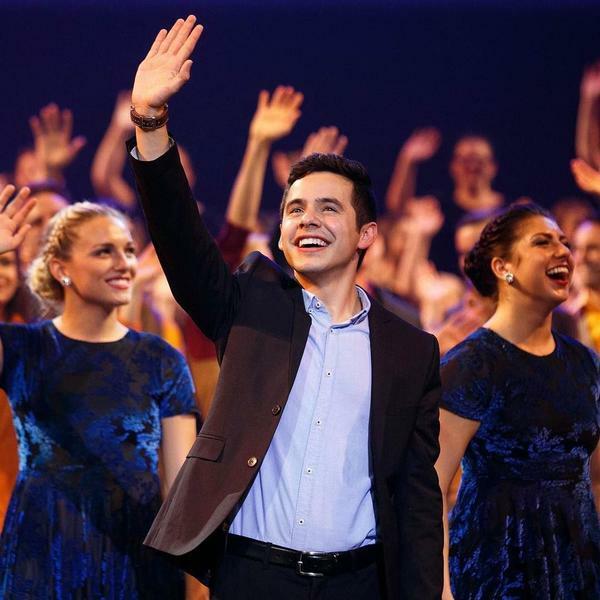 ← BYU Spectacular Featuring David Archuleta! Videos – ArchuBlast From the Past!